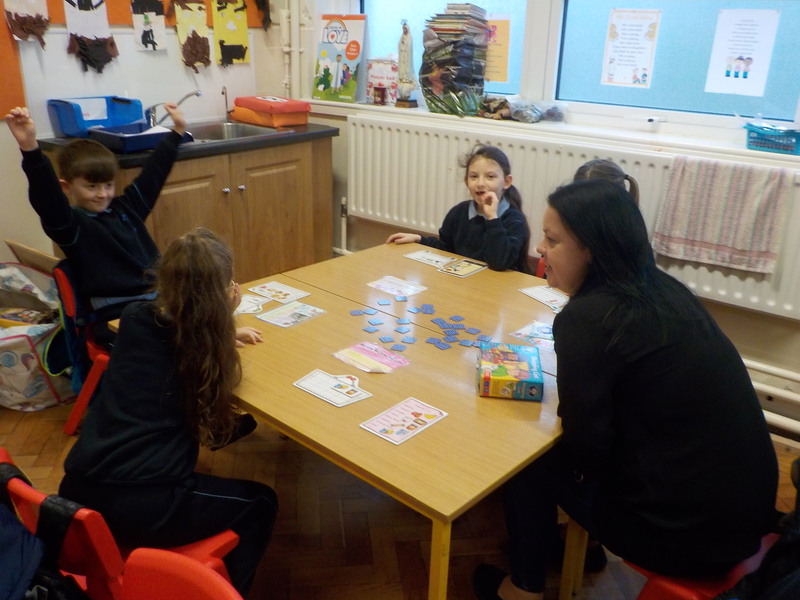 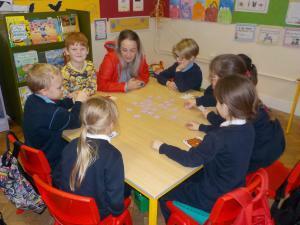 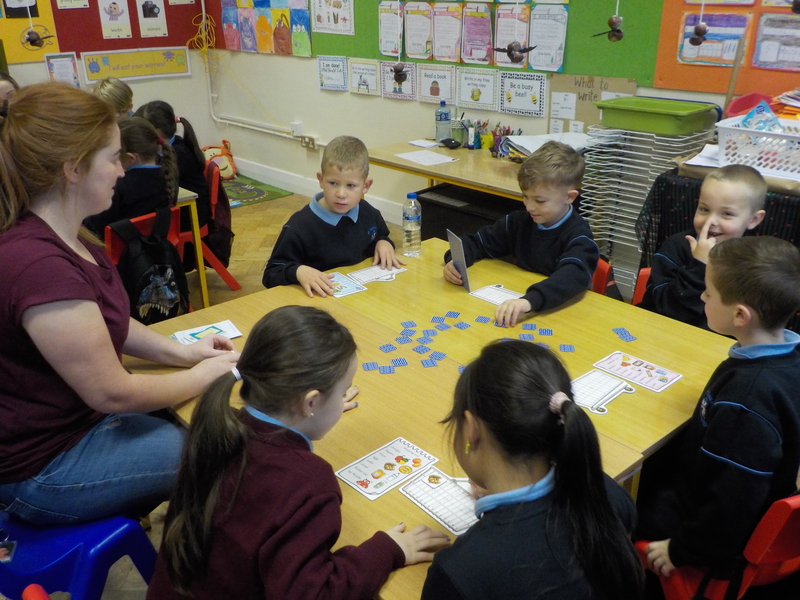 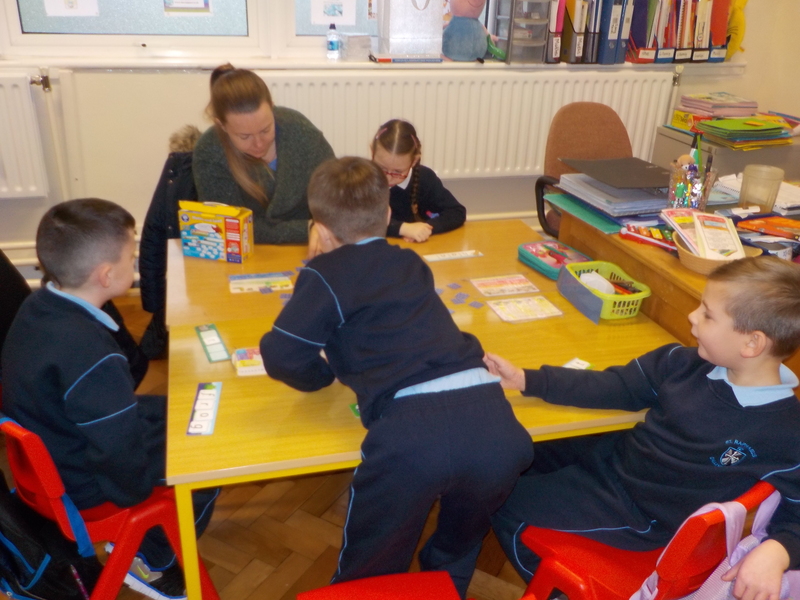 Thank you to all the parents who joined us for literacy for fun in first class. It was a huge success! 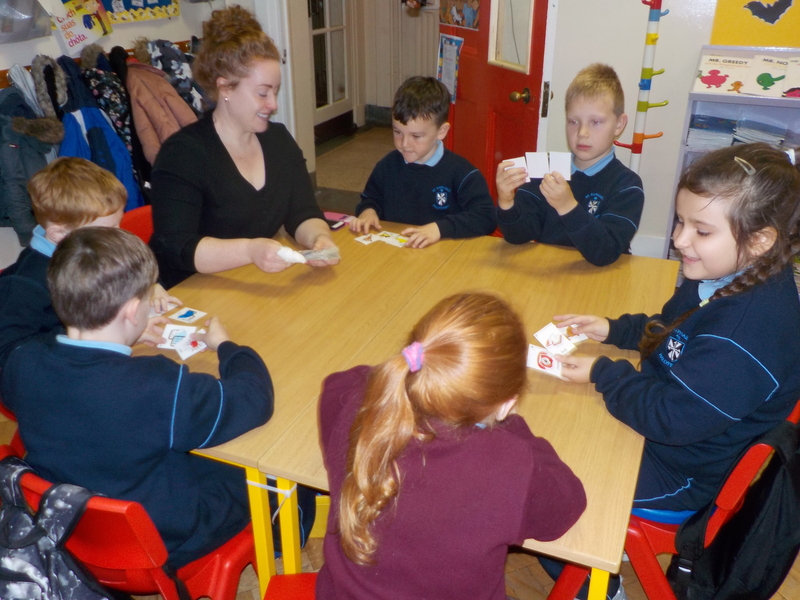 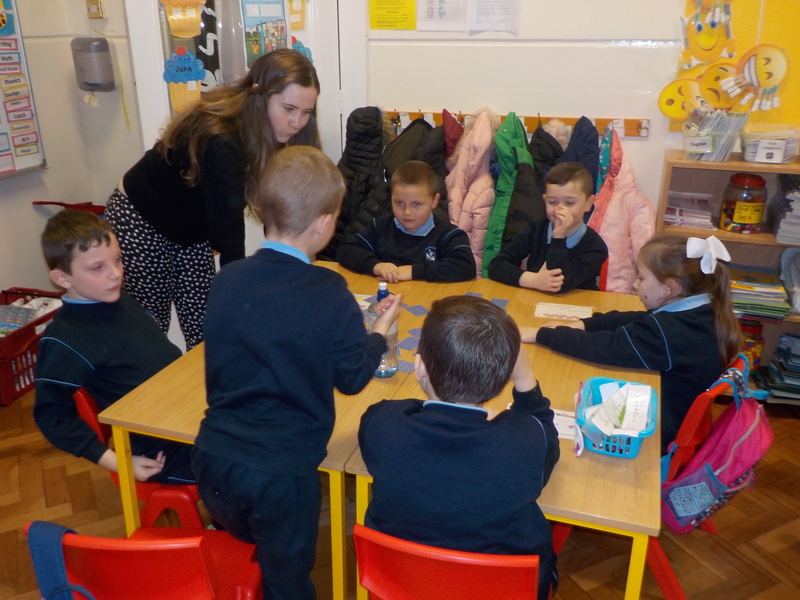 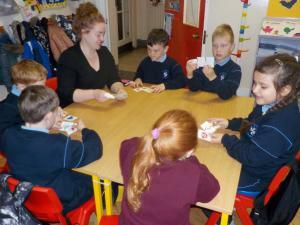 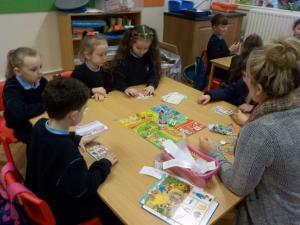 St. Raphael’s Home School Liaison Teachers are Aisling Murphy and Fiona Dolan.